Canada: What Are the Issues Surrounding the Legalization of Recreational Cannabis for the Damage Insurance Industry? Mylany David is the leader of the Business law group at Langlois lawyers, she is a member of the board, and leads the working committee on cannabis. She practises commercial and real estate law, specializing in commercial, real estate and industrial transactions, and in the development and implementation of energy and infrastructure projects. 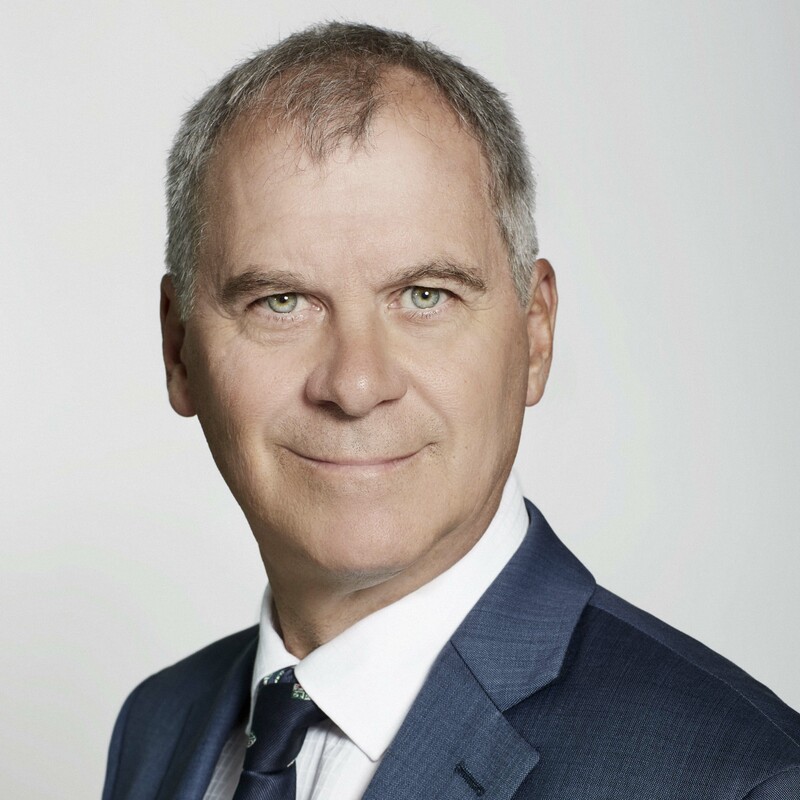 Richard R. Provost is a partner in the Montréal office of Langlois lawyers. His practice is specialized in litigation in the areas of construction and insurance law as well as in professional and product liability. He has acted for clients at all trial and appellate levels as well as in arbitration. This article provides an overview of the main risks and coverage issues related to the legalization of cannabis that will need to be assessed by damage insurers. The final version of the Federal Cannabis Act allows any individual of eighteen years of age or older to grow a maximum of four cannabis plants in their home2. However, in Quebec, Manitoba and Nunavut, the adopted legislation prohibits the cultivation of cannabis for personal use in a dwelling house. An insured who resides in a province where the cultivation of cannabis in private residences is permitted will likely have to report whether he or she engages in such activities when purchasing or renewing his or her home insurance policy. Otherwise, the ommission could represent an important false declaration. 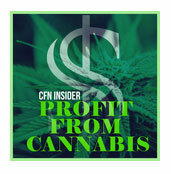 Indeed, personal cultivation of cannabis in private homes clearly represents a risk aggravating factor for insurers. This type of activity generates high risks of fires and electrical failures related to overloaded circuits, particularly in multi-unit dwellings, or risks of claims related to theft or vandalism of plants. Poor ventilation could also cause mould on the walls of the home. In order to properly assess these risks, new data will have to be examined when purchasing a home insurance policy. For example, the total number of plants grown in a multi-unit dwelling or the proximity of the dwelling house to a fire hydrant could be major considerations in determining the cost of policyholder coverage. The wording of the coverage and its exclusions will also need to be revised. In provinces where personal cannabis cultivation in private residences is permitted, this type of activity will no longer be covered by the “criminal activity” exclusion. In addition, insurers will have to determine the contours of the “innocent insured” exception which covers the claim of an insured who makes a claim while unaware that his dwelling housed cannabis cultivation facilities3. Finally, the insurance contract should include a specific clause setting out the nature of the control that insurers exercise over their clients’ statements regarding their personal cannabis cultivation (e.g., verification by telephone or in-person inspection). Insurers may also want to add a clause requiring the insured to implement and comply with certain security measures for their facilities, and providing for the possibility of denying coverage if they do not. An increase in insurance premiums for motorists is foreseeable. Indeed, as with alcohol, THC in cannabis can increase the risk of accidents because it affects driving ability (drowsiness and blurred vision, slowed reaction time and reflexes, decreased concentration and decision-making ability, decreased ability to assess distances). This increase in insurance premiums will vary with the number of accidents and arrests related to cannabis use while driving. For example, in Quebec, a total of 791 drug-impaired driving cases were recorded in 20164. 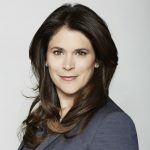 In Quebec, the Act to constitute the Société québécoise du cannabis, to enact the Cannabis Regulation Act and to amend various highway safety-related provisions, adopted on June 12, 2018, prohibits anyone from driving a road vehicle if there is any detectable presence of cannabis in their saliva5. This zero tolerance policy for driving while impaired by cannabis is also prevalent in the United States, namely in Massachusetts and Washington DC. However, the Quebec no-fault insurance plan will ultimately compensate victims of a traffic accident, regardless of driver liability. However, they will remain liable for property damage they cause to their own vehicles while driving while impaired by cannabis. In the specific case of insured carriers operating commercial vehicle, insurers should carefully review the drug policies and screening mechanisms put in place by these carriers to control employee consumption, in order to limit the risk of independent negligence claims against the employer6. 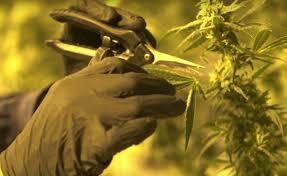 Cannabis use during working hours can increase the risk of accidents and of absenteeism. Thus, disability claims represent the greatest risks for insurers. In Quebec, Bill 157 provides that employers may regulate, including prohibit, all forms of cannabis use by their employees in the workplace7. This right, granted to the employer under its stewardship right, would therefore mitigate these risks. In addition, some large companies have announced that employee benefits should include reimbursement for medical cannabis expenses. For example, as of March 1, 2018, Sun Life group insurance allows insured to add medical cannabis coverage to their plans. Insurers will need to ensure that reimbursement of therapeutic cannabis covered by a group plan is selective, subject to certain restrictions. 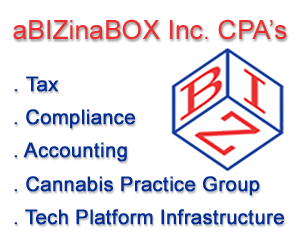 In this regard, each group insurance plan must provide for strict qualification requirements in accordance with the regulations on access to cannabis for medical purposes, and define the scope of coverage. As an illustration, the Sun Life Group Insurance Plan provides that the employee must qualify for coverage according to Sun Life’s pre-defined criteria by completing an approval form. 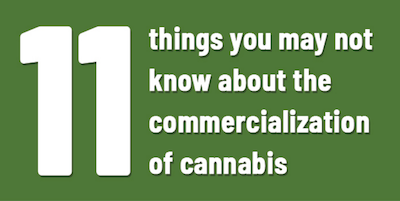 In addition, it must be registered with Health Canada, under the Cannabis Medical Access Regulations. Coverage is available only for certain diseases (e.g. cancer) and specific symptoms and is subject to annual review. The Canadian Life and Health Insurance Association (CLHIA) recently stated that Canadians who smoke two or less joints of cannabis per week should not face higher life insurance premiums after the coming into force of the Cannabis Act8. This statement is not surprising. Most major insurance companies no longer attribute the same risk factor with occasional cannabis use as they do with smoking. In addition, insurance companies must limit the cost of life insurance premiums to attract young people, who will be loyal to them over the long term. In 2017 alone, there were 594,500 Canadians aged 25 to 44 using cannabis each week9. If the amount of life insurance premiums should not be affected by the legalization of recreational cannabis, significant changes will have to be made in the underwriting process. First, insurers must reclassify cannabis smokers as “non-smokers”, as cannabis use is no longer treated as smoking. In addition, in order to adequately assess the risks, a new question about the frequency of cannabis use could be asked (once, less than once a month, once or three times a month, every week but not every day, every day). Indeed, in the United States, according to a recent survey conducted at the annual conference of the Association of Home Office Underwriters (AHOU), 43% of respondents stated that frequency of use is the most important factor when a person smoking cannabis takes out insurance10. In general, insurers will need to define what is meant by occasional cannabis use and the rates that apply to it. Finally, the detection of cannabis to determine the causes of an accident raises serious issues for the granting of life insurance amounts. Although tests can detect the presence of THC several days after use, it is still not possible to determine whether a person was actually under the influence of cannabis at the precise time they were involved in a fatal accident. This issue has just been raised in the state of Colorado, where an insurer has denied half of the compensation owed to the wife of a worker who died in a workplace accident. The insurer justified its refusal by the fact that toxicological reports revealed that the worker had a high level of THC in his system at the time of his death11. With the coming into force of the Cannabis Act on October 17, 2018, individual property and casualty insurers must assess a variety of risks. In doing so, they may be able to rely on prior claim assessments that were done in the United States. In addition, the wording and exclusions of insurance contracts must be revised to ensure that insurance products adequately cover risks and claims. Finally, the new role of insurance advisors and brokers must not be neglected, they will have the duty to adequately inform their clients about cannabis use and pricing, and ensure that they comply with the legislation in force in Canada and in the province where they reside. Some Canadian insurers have already prepared for the legalization of cannabis by introducing new products to the market. 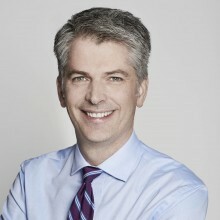 This is the case, for example, of Markers Financial, which launched its first guaranteed-issue insurance product in Canada, which will cover its customers’ medical cannabis prescriptions, or of Indemnipro, which has created a new service for settling cannabis claims, including residential and commercial thefts, among others12. 1 An Act respecting cannabis and to amend the Controlled Drugs and Substances Act, the Criminal Code and other Acts (hereafter: “The federal Cannabis Act“), Laws of Canada (2018), Chapter 16, royal assent on June 21st 2018. 2 The federal Cannabis Act, art. 12. 3 ”A practical approach to the legalization of recreational cannabis for insurers”, Norton Rose Fulbright, February 2018. 4 Statistics Canada, Statistics Stats Hub. 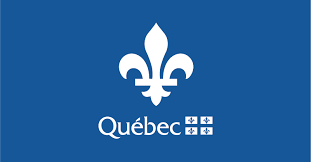 5 Bill n° 157 (An Act to constitute the Société québécoise du cannabis, to enact the Cannabis Regulation Act and to amend various highway safety-related provisions), arts. 20 to 73. 6 ”A practical approach to the legalization of recreational cannabis for insurers”, Norton Rose Fulbright, February 2018. 7 Bill n° 157 (An Act to constitute the Société québécoise du cannabis, to enact the Cannabis Regulation Act and to amend various highway safety-related provisions), arts. 20 to 73. 8 ”Fumer parfois du pot ne fera pas bondir vos primes d’assurance vie“, Radio-Canada, July 2nd, 2018, consulted on July 23 rd, 2018. 9 Statistics Canada, Statistics Stats Hub. 10 ”Insurance Companies Start Noticing The Legal Cannabis Industry“, Forbes, July 5th 2015, consulted on July 23rd, 2018. 11 ”Late Colorado worker’s wife denied full compensation because he was a cannabis user“, CannabizDaily, July 18th 2018, consulted on July 23rd 2018. 12 ”Légalisation du cannabis au Canada : des entreprises explorent le marché“, Le Journal de l’assurance, June 20th, 2018, consulted on July 23rd 2018. If you would rather not receive future communications from Langlois Avocats, let us know by clicking here.